For my friend Andrea the first signs of Spring start not with the first wattle or jonquil but when the scent of daphne is in the air. Not one to tease or intrigue, in Australia’s southern states she will puncture the air like an exclamation mark at precisely that time of the year when everything else seems unsure of itself: when it’s not quite winter and not yet spring. The power of daphne’s perfume is at odds with her mini-me flower clusters and those in between days where two seasons overlap. Despite an old-fashioned name, daphne will coax you into life like a snake charmer would lure a curled-up copperhead from its dull winter slumber. From September the washing might now be hung out to dry properly, instead of being dizzied in a dryer. But if you welcome Spring simply because of the promise of Summer and warmer temperatures that it brings you will miss the point of September. Which is to hold joy and sadness in the palm of one hand. Because the more you appreciate the beauty of daphne, the more you will miss her essence when she’s gone, making way, as she must, for more show-pony blooms like magnolia and rhododendron. For centuries the Japanese have learnt this empathetic twist: in the northern Spring families will picnic under clouds of flowering cherry trees not just because they’re pretty but because they are transient. 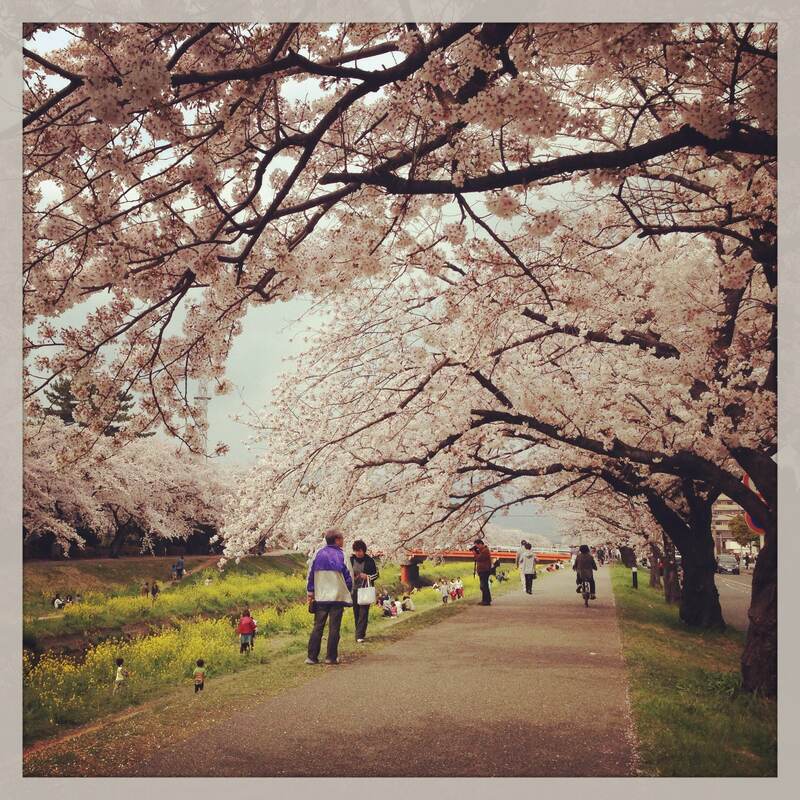 We can learn from their ability to sit under the cherry blossom, appreciate beauty, and feel sad at its passing. I will know when it’s Spring when I visit my elderly mother and she presses a handful of daphne cuttings from her garden into my hand. I will put them on the dashboard and drive home to The Nuns’ House sick and happy with their scent.